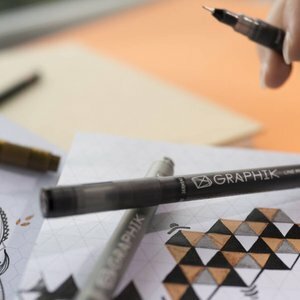 Our story begins in the heart of the Lake District with the discovery of graphite in the Borrowdale Valley and the birth of pencil making in Keswick. 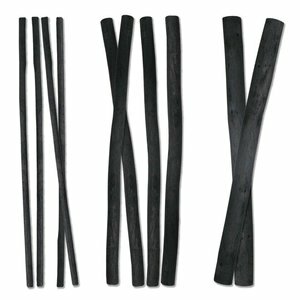 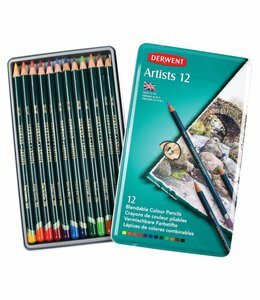 By the 1800s pencil making in Keswick was a thriving cottage industry. 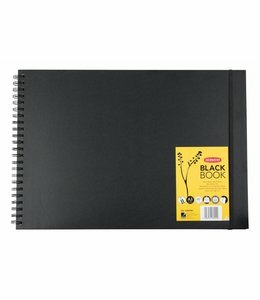 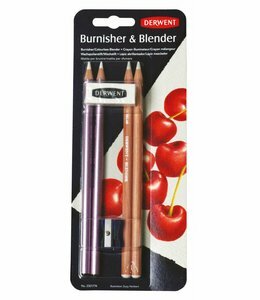 The Cumberland Pencil Company was created in 1916 and the first Derwent colour pencil was introduced in 1938. 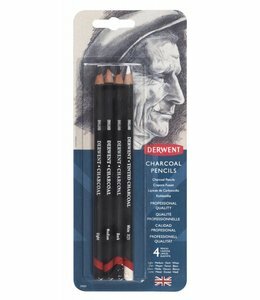 Our Pencil Museum still stands on the site of our original factory in Keswick. 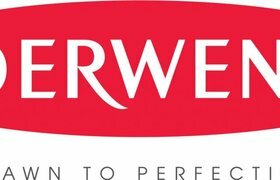 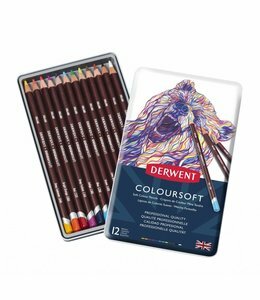 Derwent has continued to be proud of its Cumbrian roots and in 2008 a purpose-built factory was opened in Lillyhall. 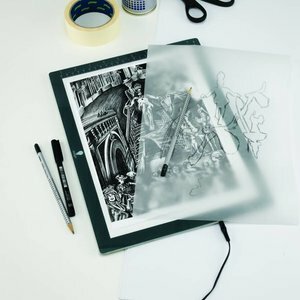 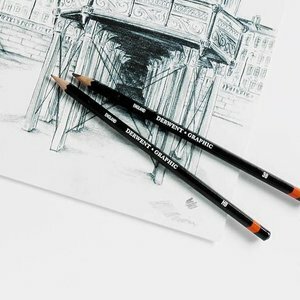 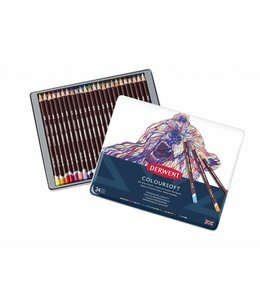 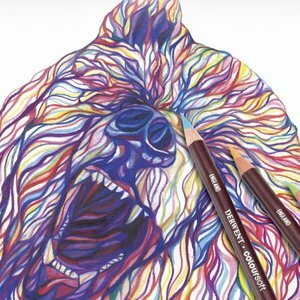 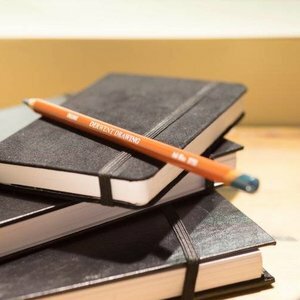 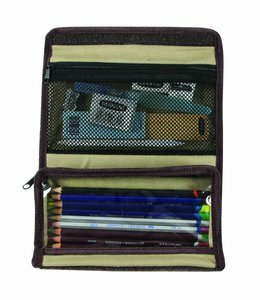 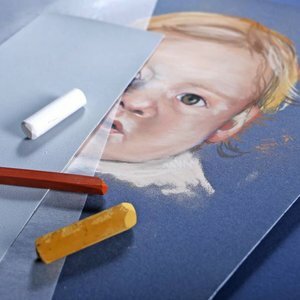 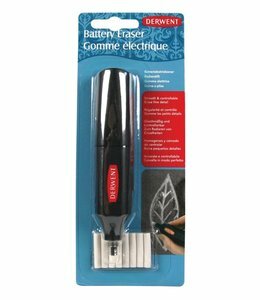 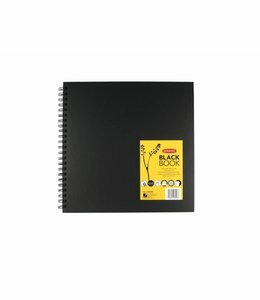 At Derwent, we continue to evolve and improve not only our traditional pencils but also to introduce new innovative products serving generations of artists and hobbysits. 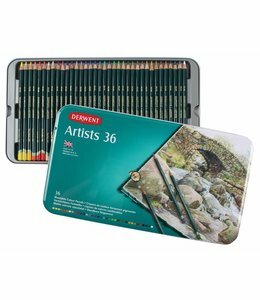 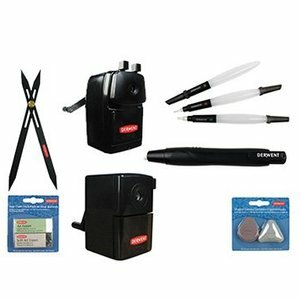 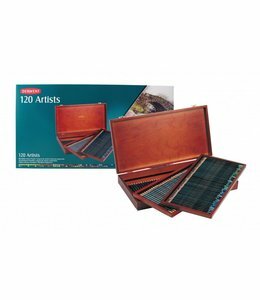 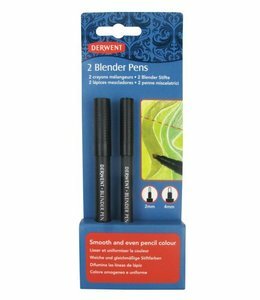 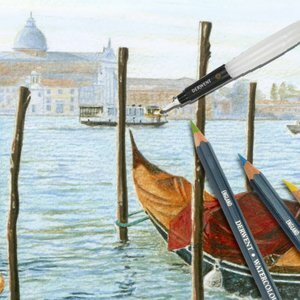 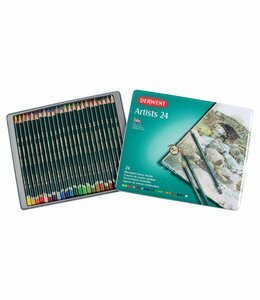 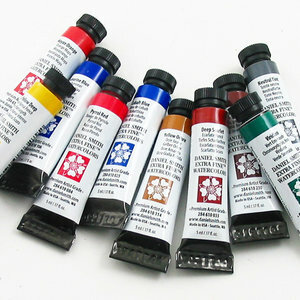 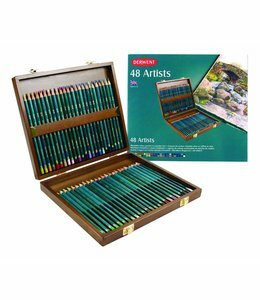 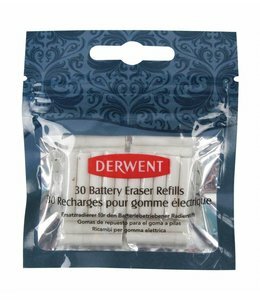 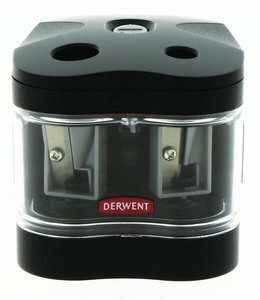 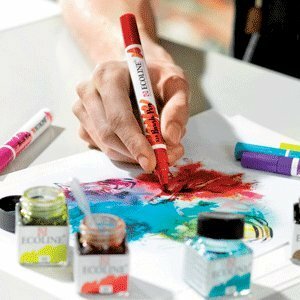 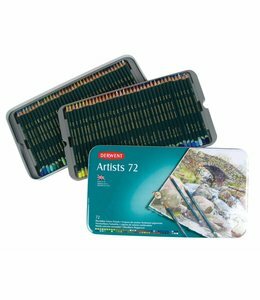 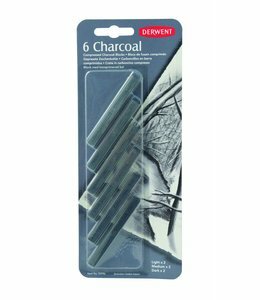 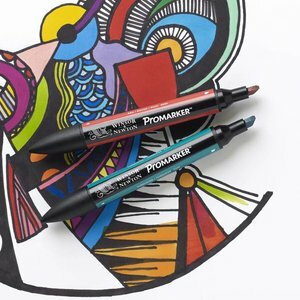 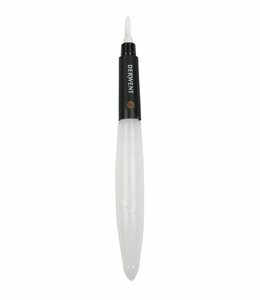 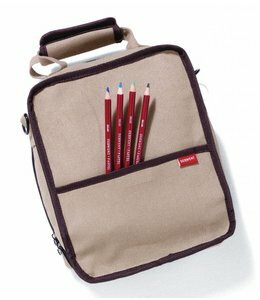 Derwent’s waterbrushes have been developed for artists to paint ‘en plein air’.